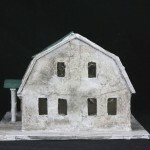 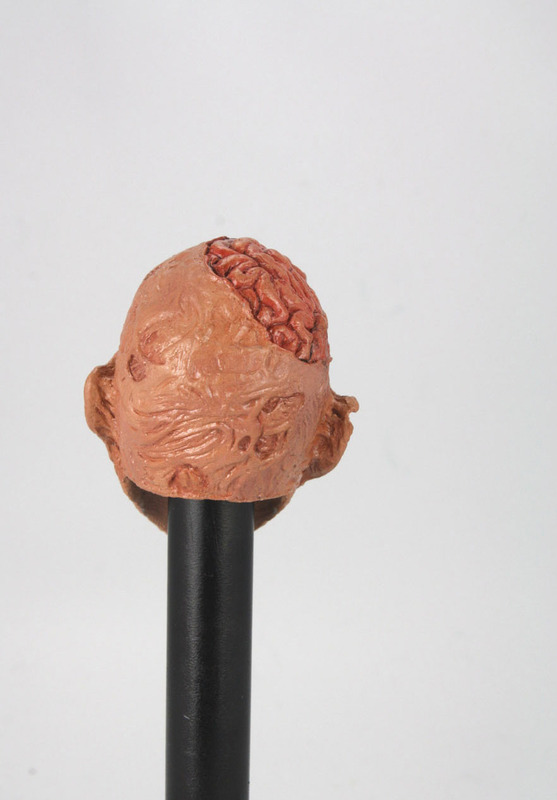 NECA’s Twitpic has been updated with a few new behind the scenes images. 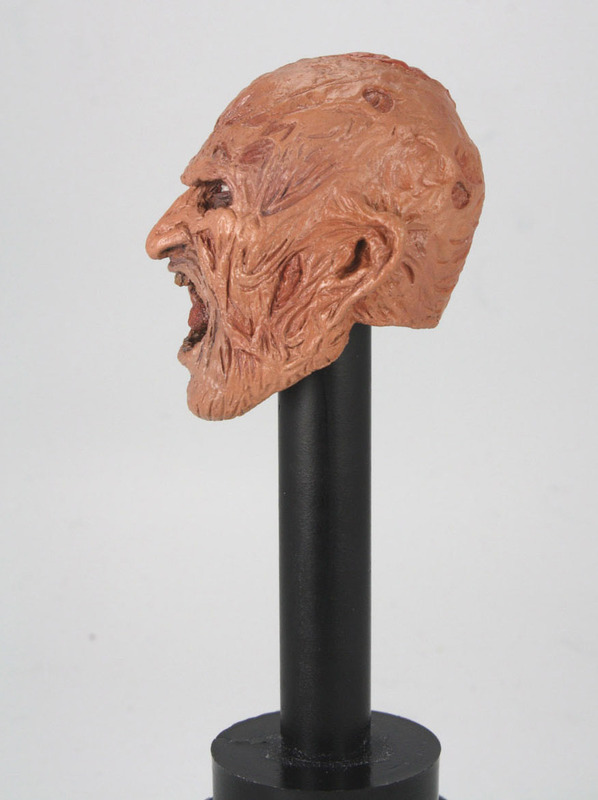 These updates feature early looks at two upcoming Nightmare On Elm Street items. 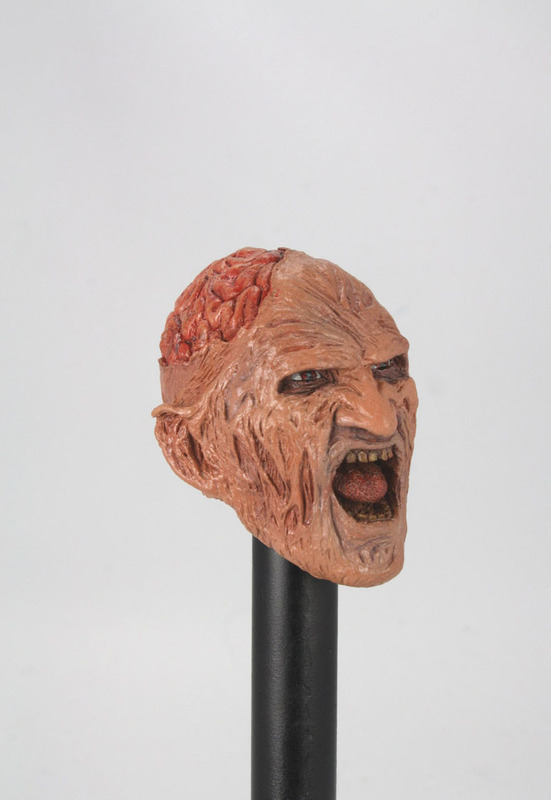 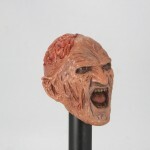 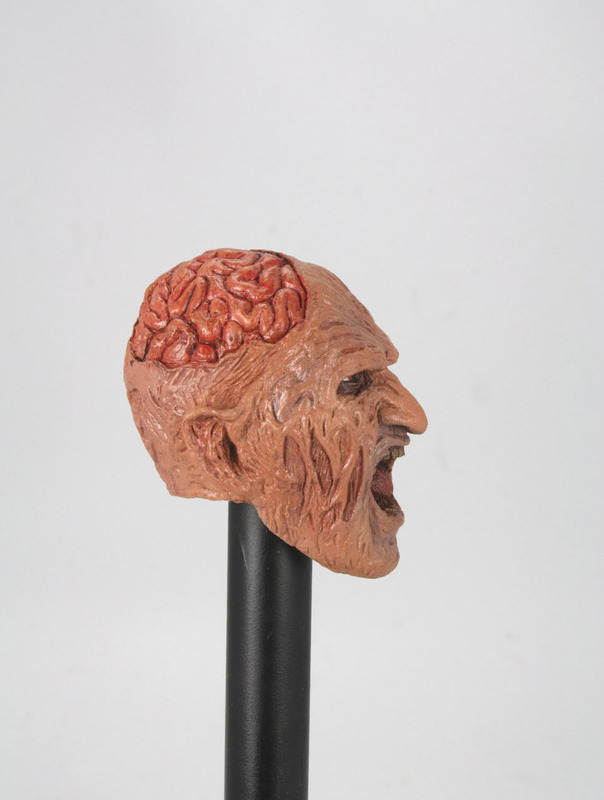 The update includes a look at the head sculpt for Freddy Krueger from Nightmare On Elm Street 2: Freddy’s Revenge. 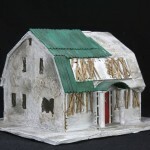 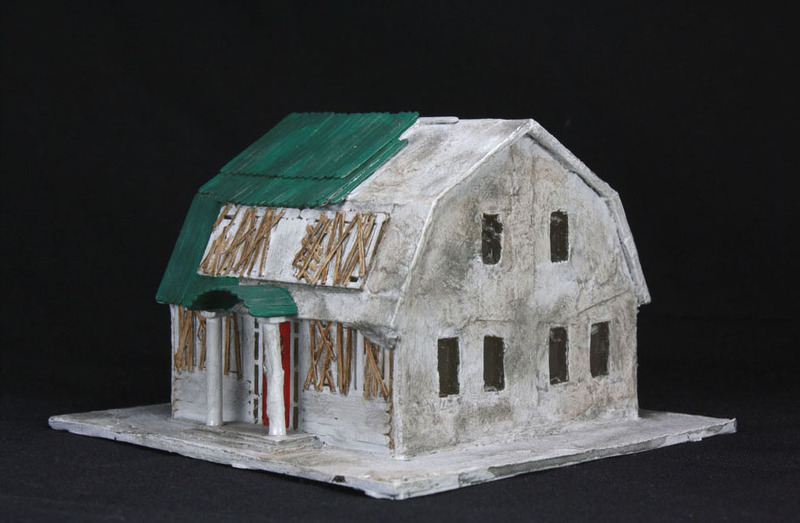 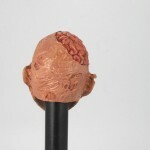 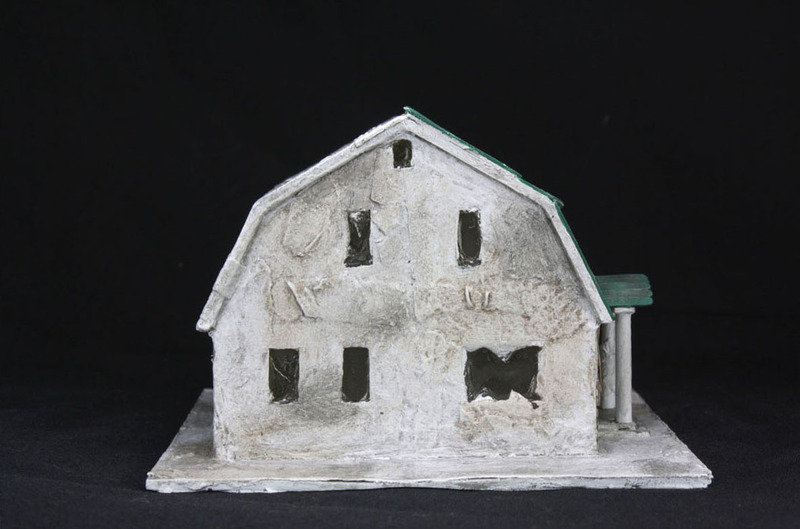 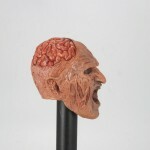 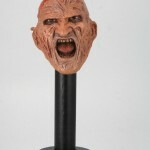 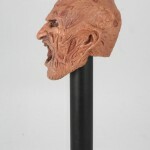 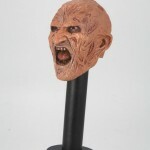 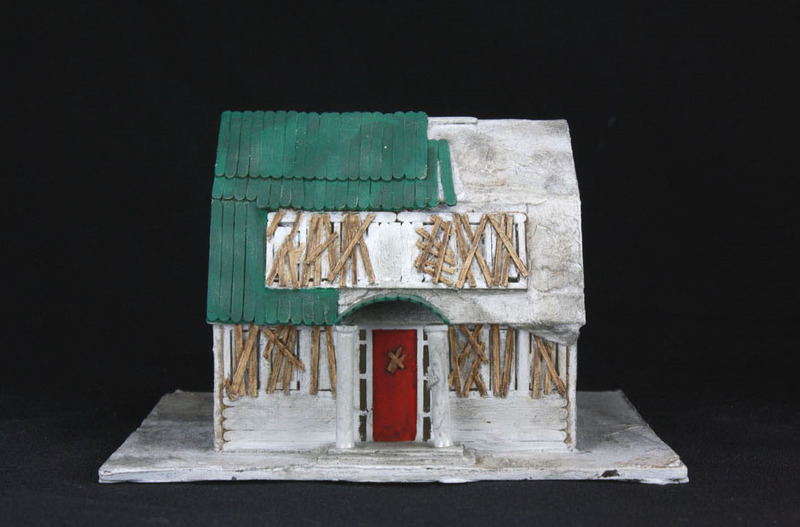 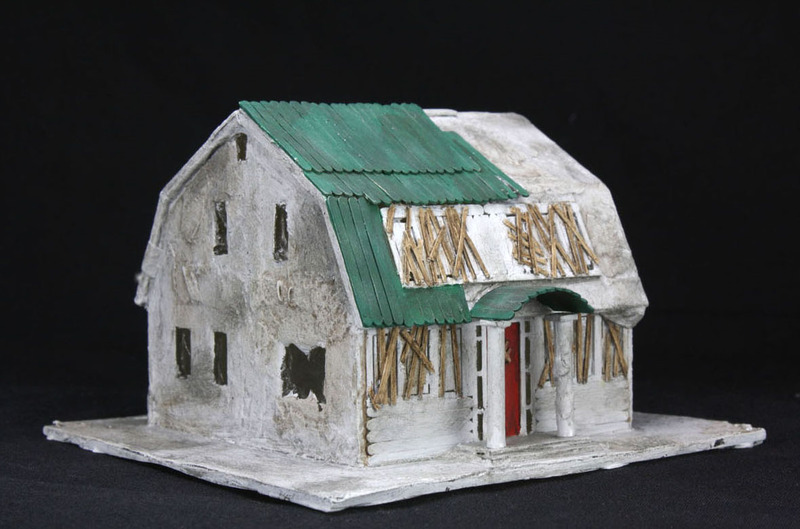 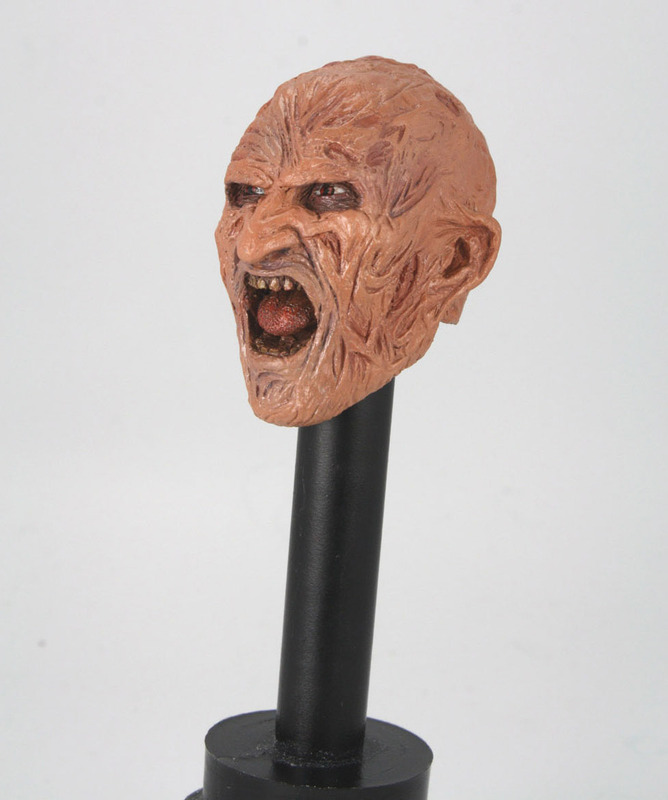 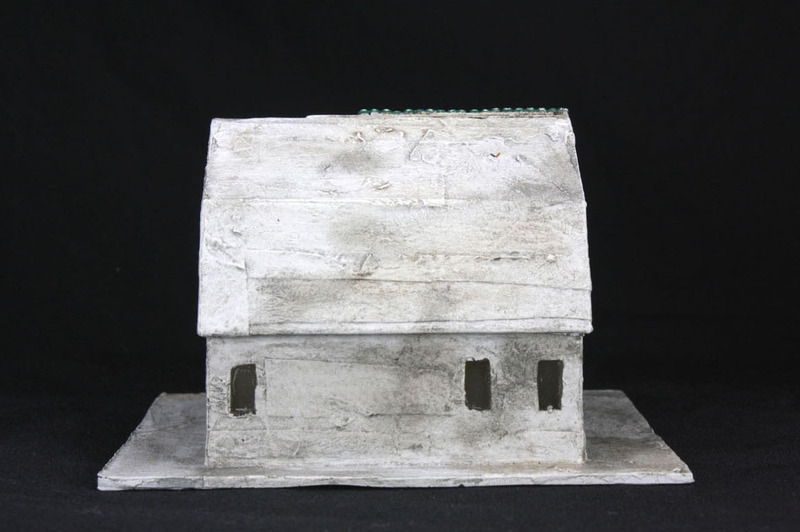 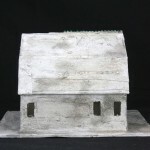 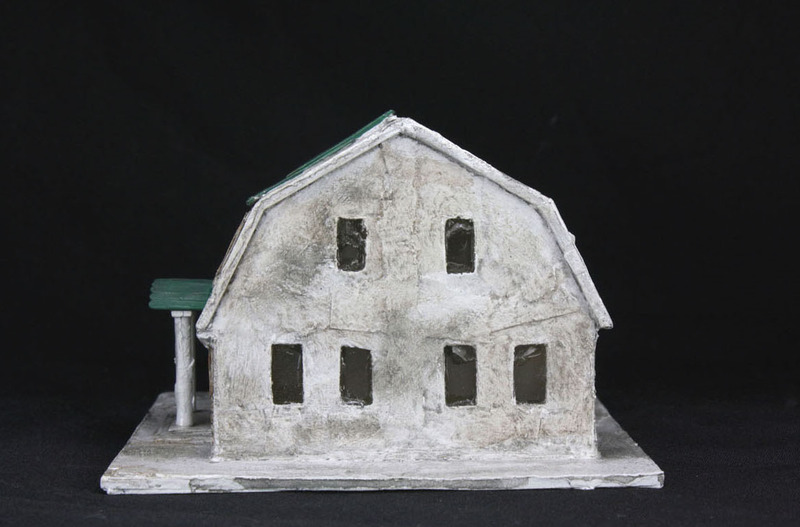 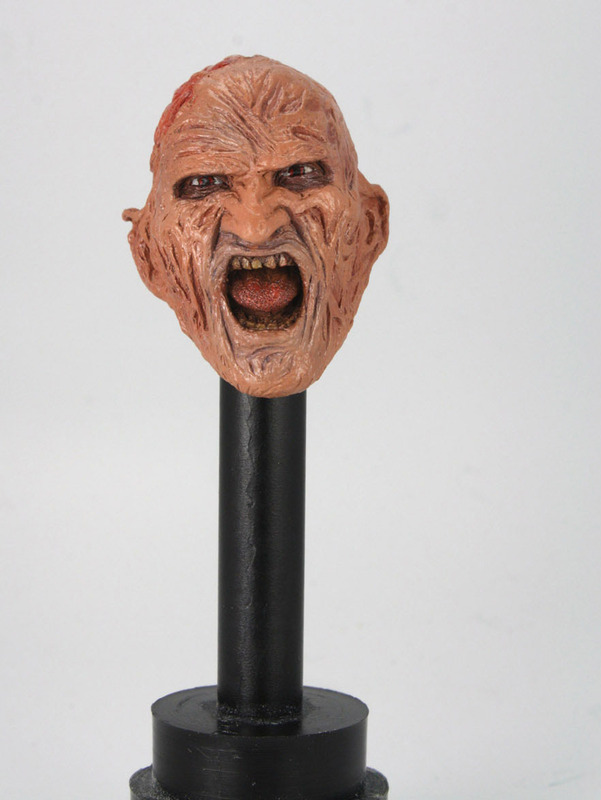 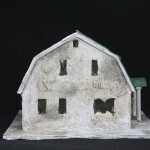 The second items is a Freddy’s House accessory from Nightmare On Elm Street 3: The Dream Warriors. 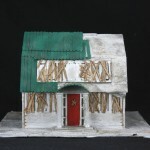 You can see a full gallery of each by clicking the headline of the story.